Hi humans! My name is Jade. 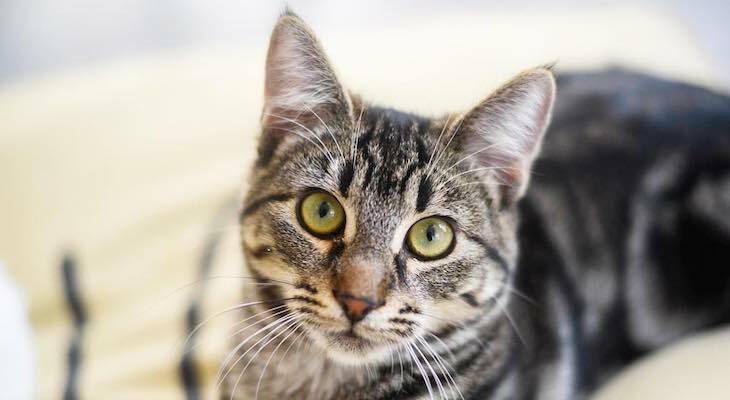 I’m soft as a bunny, sweet and very playful.You can meet me today or this weekend! Even if you’re not looking to adopt, I’d love some pets and playtime. See you soon!